12 building plots of 800 m² with sensational golf views over the 12th hole of the Tour Course. This new development, L'Olivera, will accommodate 12 villas on plots of 800 m². The plots have stunning views of the Tour Course, over the 12th hole. 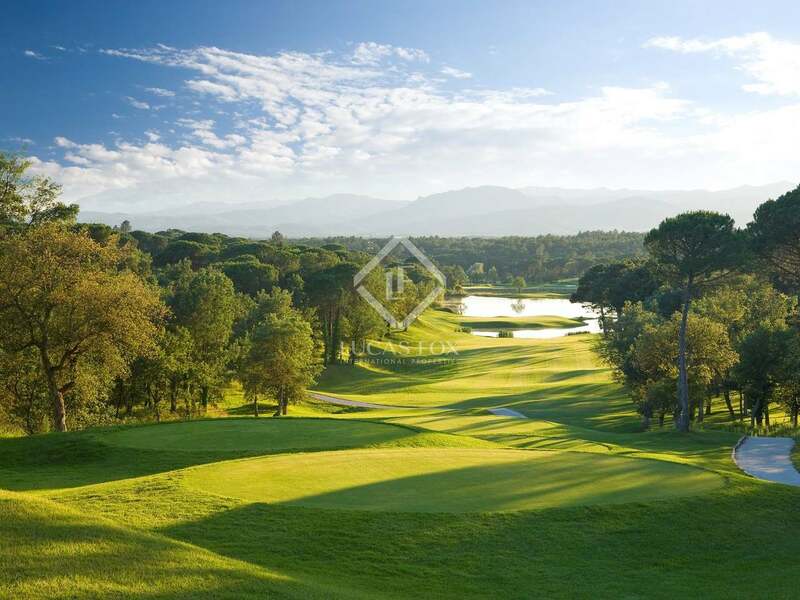 Excellent plots with views on a prestigious golf course in Girona.